(510) 793-6222. If no answer, please leave a message on the answering machine and we’ll get back to you. 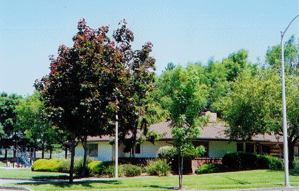 Our office is located at the Fremont Community Activities Center. Office hours: every Thursday from 11:00 am to 2:00 pm or by appointment. Please call us at (510) 793-6222 to schedule an appointment.